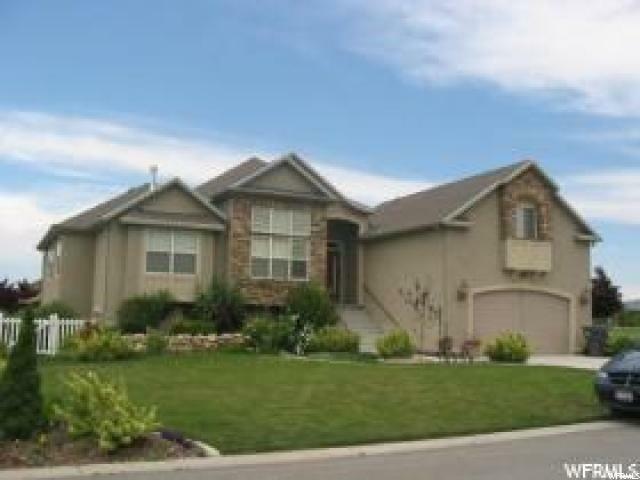 Custom home in beautiful Highland Utah located in a Cul-de-Sac in an exclusive neighborhood next to a 7 acre park with a fully finished walkout basement. Home completely remodeled in 2014. 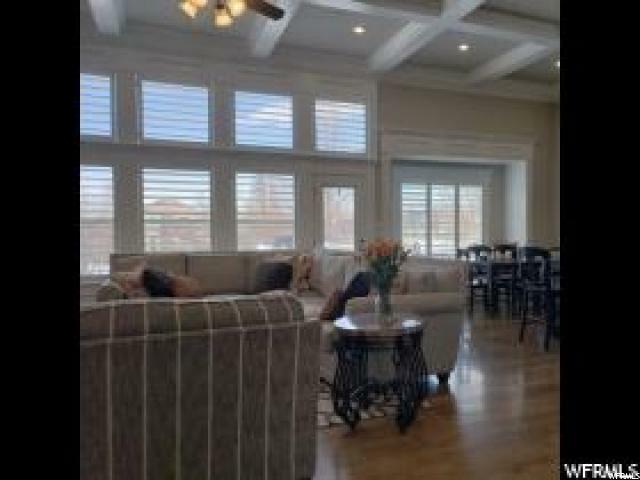 Hardwood floors, custom woodwork detail throughout, stainless steel appliances, plantation shutters throughout. 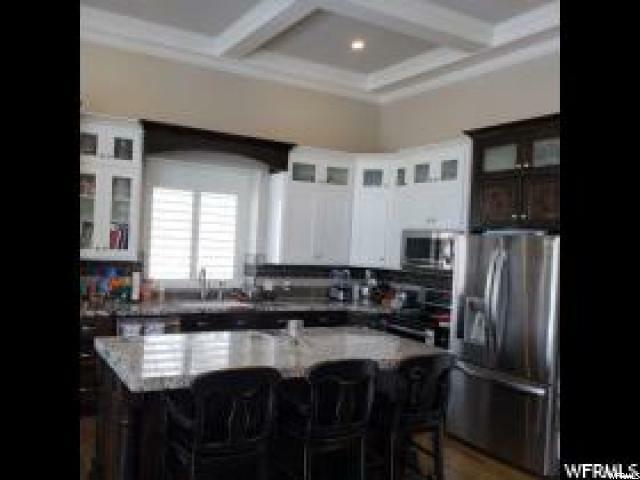 Granite counter tops, upgraded kitchen cabinets. Too many upgrades to name! MUST SEE! Incredible views and walking paths out your back door. 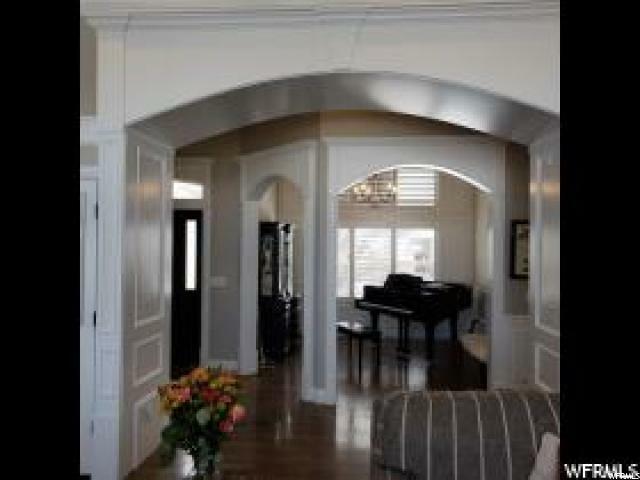 Fantastic neighborhood, centrally located with great schools and shopping.